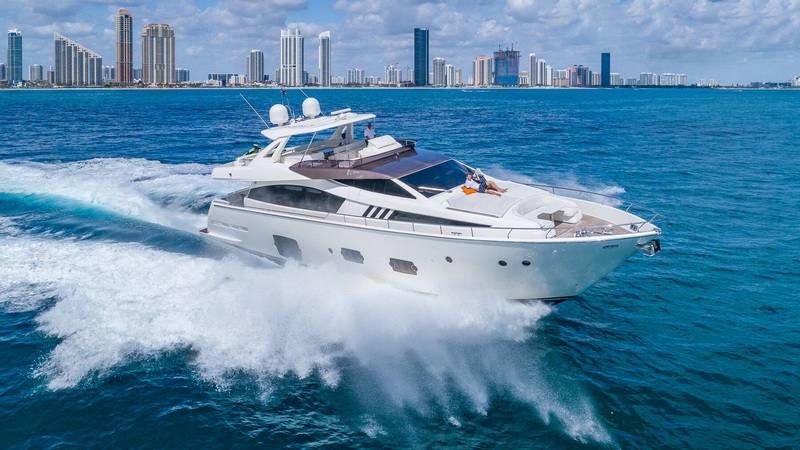 First impressions can be inspiring and stunning, but the 48 Sea Ray Fly extends that experience from first impression all the way to last. 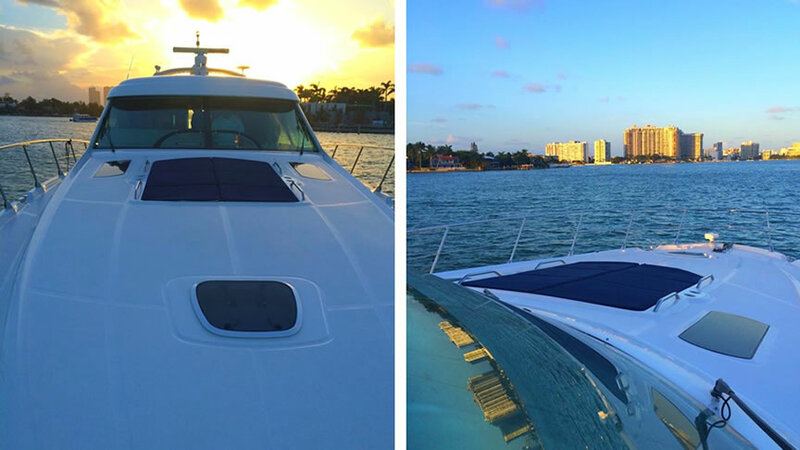 Mastery of the smallest details adds up to a beautiful experience that will remain with you long after you’ve returned to your shore life. 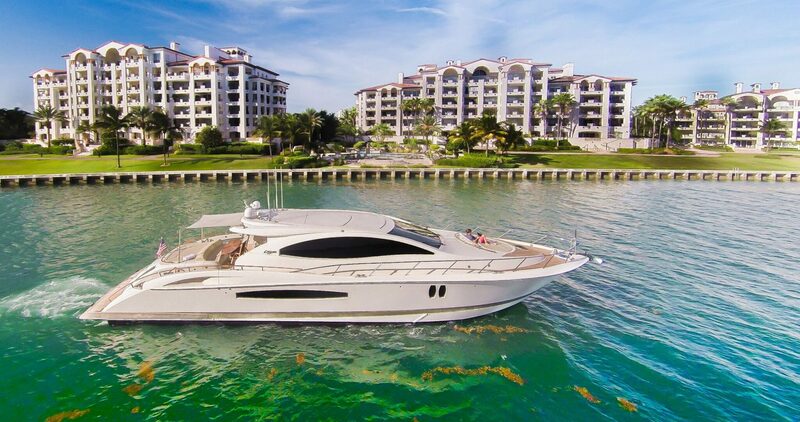 You’re left with an overwhelming sense of quality, precision and luxury that truly moves you. 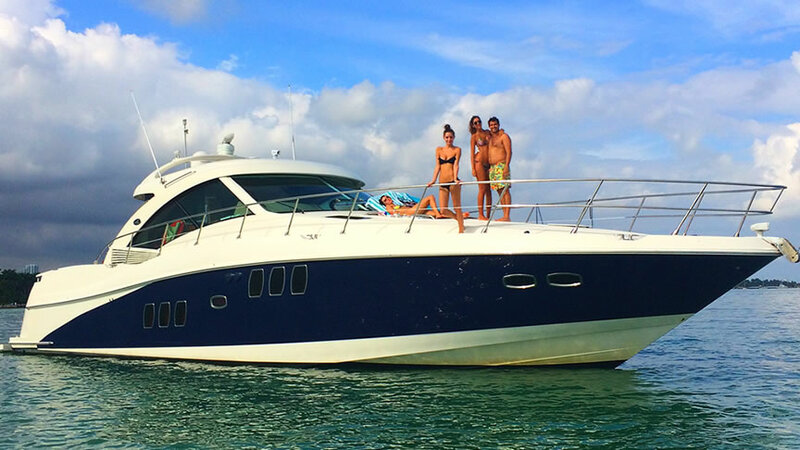 Call us now and enjoy one of our best yachts! 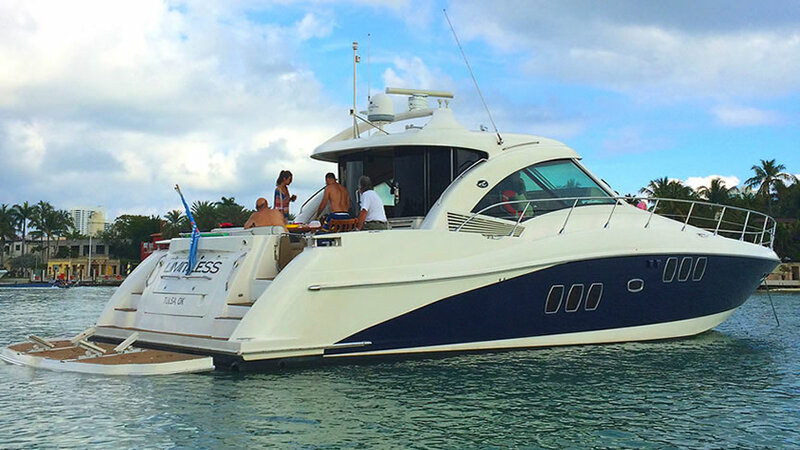 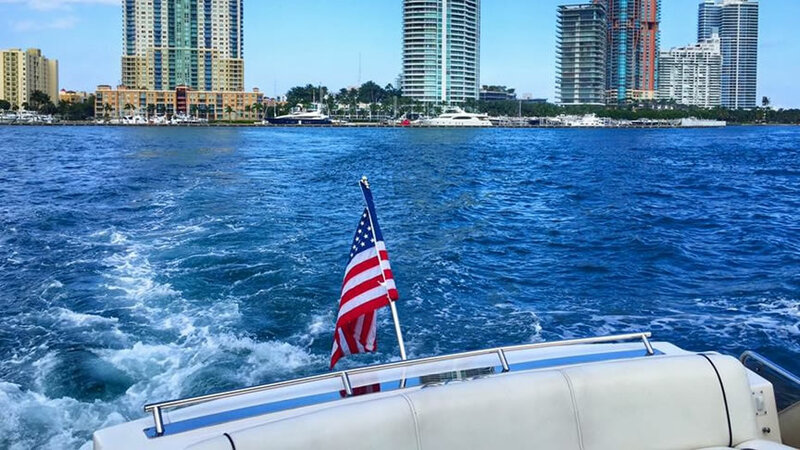 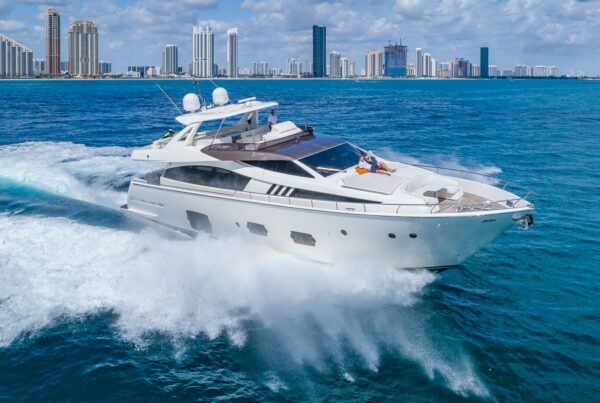 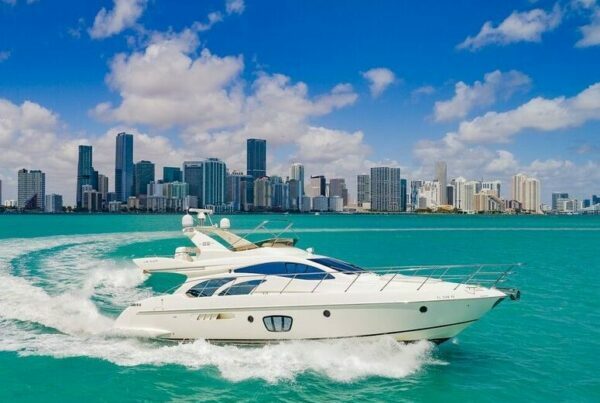 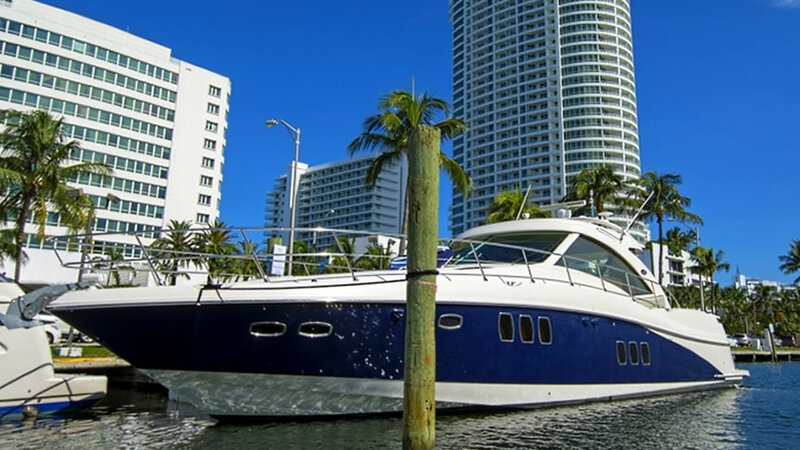 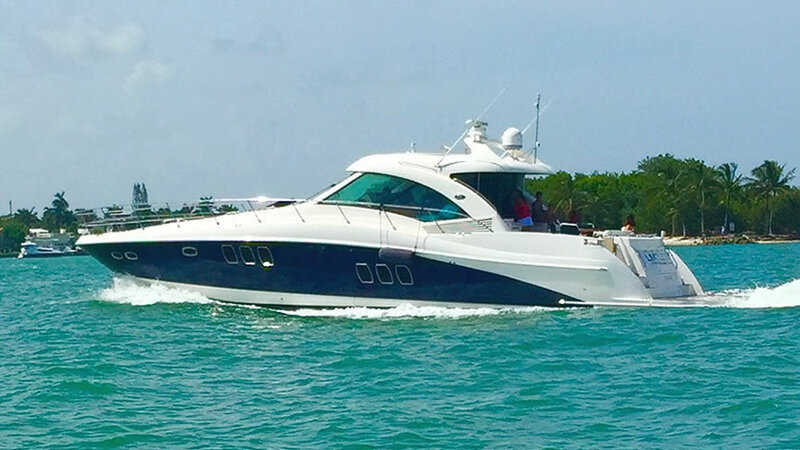 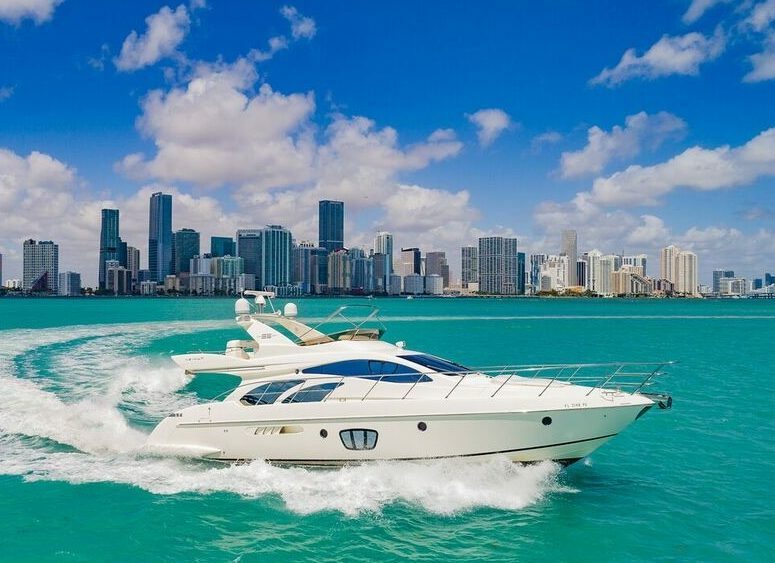 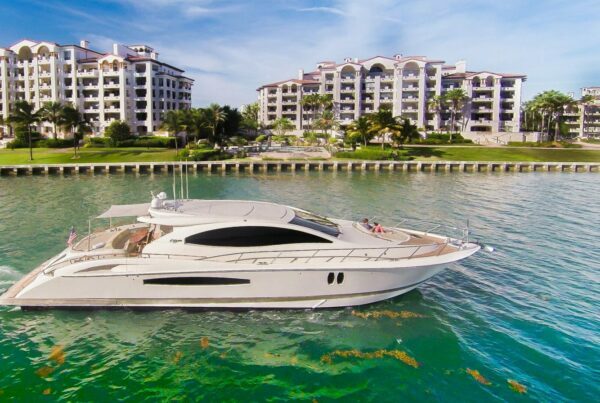 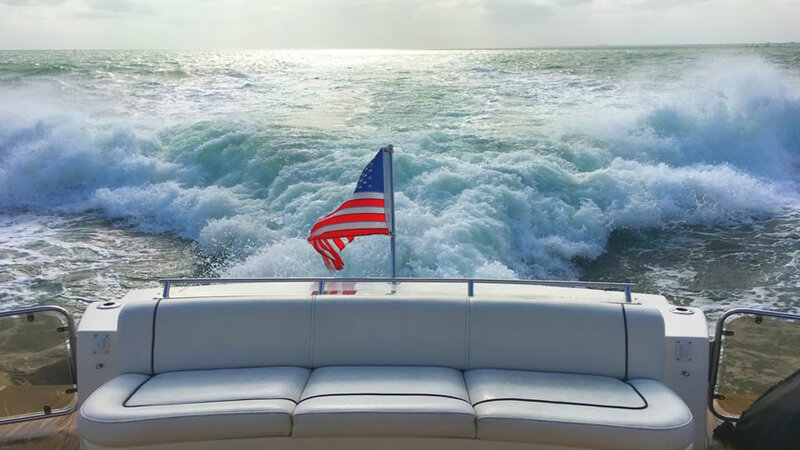 Prime Luxury Yacht Charters of Miami will delight you in this One of a Kind Experience!